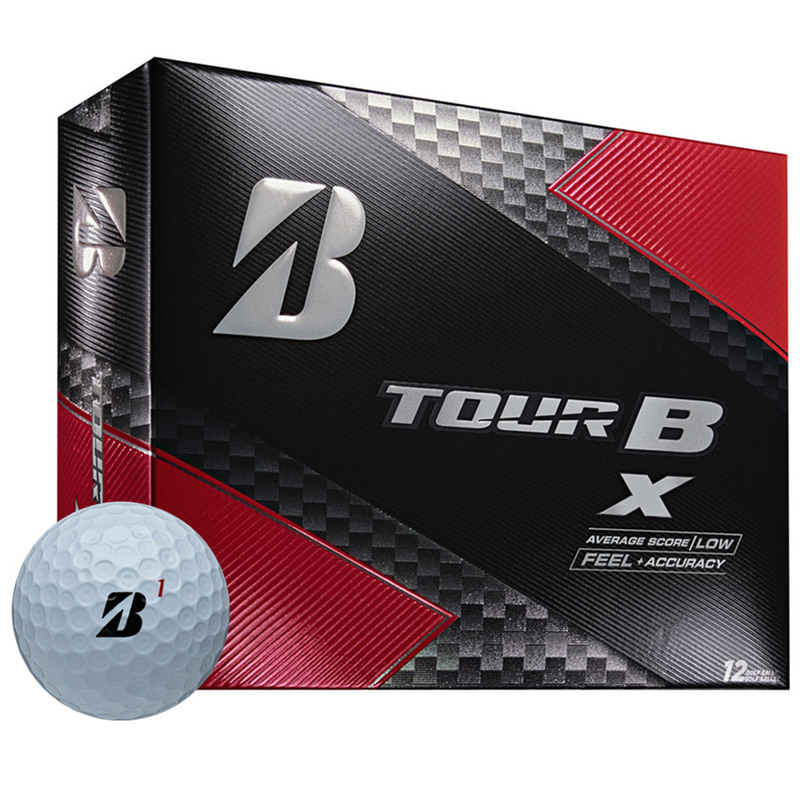 These premium golf balls offer accuracy and control to give you a competitive advantage of your competition. The Graduation Core offers less side spin to give you more accuracy, with an enhanced soft feel thanks to SlipRes technology. 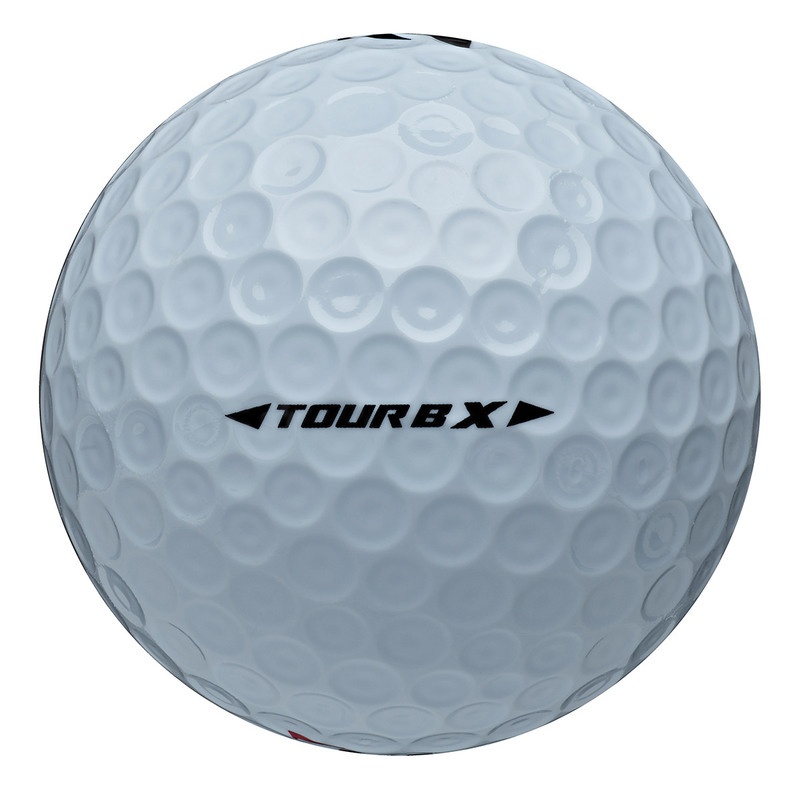 Whether you're on the tee or targeting the green, this ball will give you the edge. 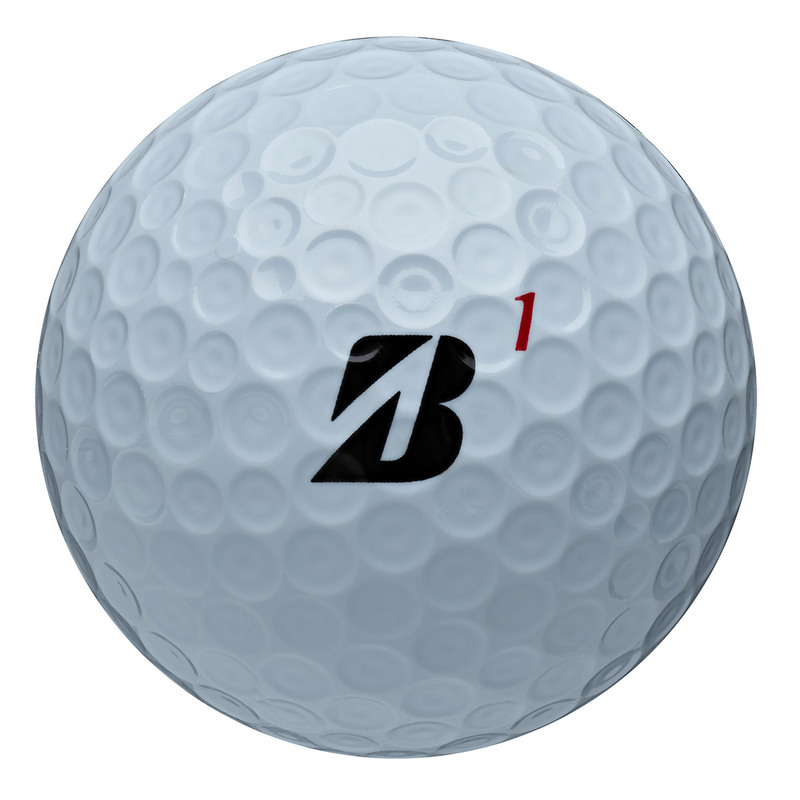 For even more performance the ball features dual dimple and seamless cover technology. Dual dimples offer greater distance and increased forward roll, with the added benefits of seamless cover technology which provides the ball with a more consistent ball flight trajectory and added distance performance.